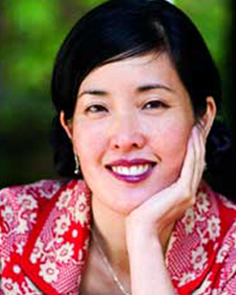 CORTE MADERA — Children’s author Kathryn Otoshi will launch her latest book, “Two,” with a reading/presentation on Saturday, Sept. 13, at 10 a.m. at Book Passage, 51 Tamal Vista Blvd. in Corte Madera. Suddenly, One only wants to play with Three. “ONE, THREE, odds we’ll be,” they chant. Two feels left out. But what can she do? Another character-building counting book by Otoshi, “Two” is a powerful story of friendship, loss, letting go, and self-discovery.